Home / Anderson. 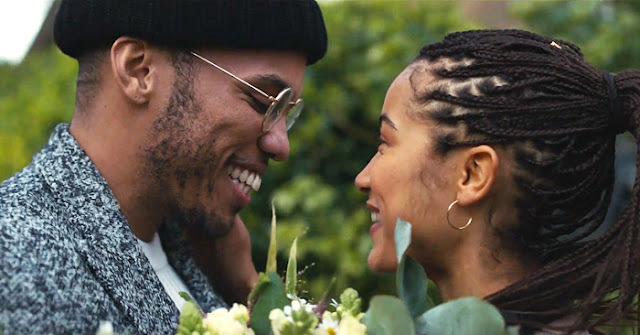 Paak / MUSIC / VIDEOS / Video: Anderson .Paak Feat. Smokey Robinson "Make It Better"
Video: Anderson .Paak Feat. Smokey Robinson "Make It Better"
On Thursday (April 4) during the latest episode of his .Paak House Radio on Beats 1. Anderson .Paak debuted his new Smokey Robinson assisted single titled "Make It Better." The new collaboration produced by Alchemist and Fredwreck comes complete with a Andy Hines directed-video, which you can watch below. "Make It Better" is the latest track to be released in support of .Paak's upcoming Ventura album - the follow up to 2018's somewhat disappointing Oxnard. Due April 12, Ventura will also feature appearances from André 3000, the late Nate Dogg and more.